In the spirit of Emma pamphlets. Why Jon Active gave up on music! In 2015, students at the University of Cape Town demanded the removal of a statue of Cecil Rhodes, the imperialist, racist business magnate, from their campus. The battle cry '#RhodesMustFall' sparked an international movement calling for the decolonisation of the world's universities. Today, as this movement grows, how will it radically transform the terms upon which universities exist? 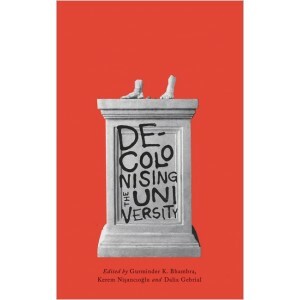 In this book, students, activists and scholars discuss the possibilities and the pitfalls of doing decolonial work in the home of the coloniser, in the heart of the establishment. Subverting curricula, enforcing diversity, and destroying old boundaries, this is a radical call for a new era of education. 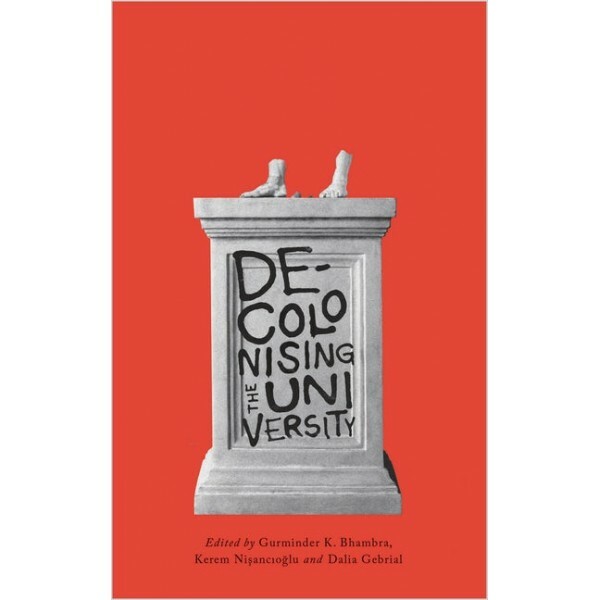 Offering resources for students and academics to challenge and resist coloniality inside and outside the classroom, Decolonising the University provides the tools for radical pedagogical, disciplinary and institutional change.